I am so aware recently that a lot of people I know are having what might be called ‘survival days’. Or, in some cases, survival weeks, months, or years. Sometimes it is tough trying to get up in the morning, get out of the house, get to work, summon a smile, be sociable. You probably know what I mean when I suggest, that sometimes, life is about simple, dogged survival – putting one foot out of bed, the other next to it, breathing deeply, lifting our heads and standing up. I think there is real beauty in this perseverance. We admire it when we see it in others and, so often, it is the making of us when we go through it ourselves. We develop character and tenacity and learn to put others first and stick at things. But it isn’t half hard! 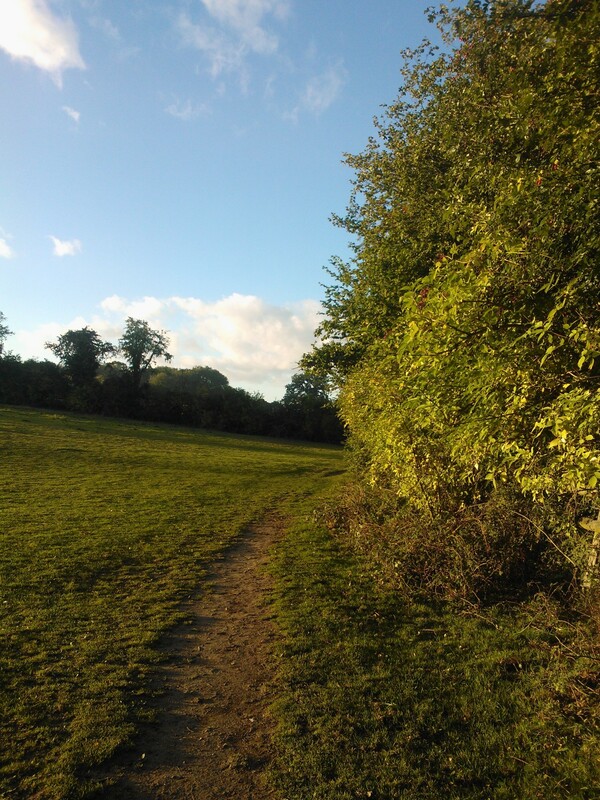 I’ve been noticing that, often, we develop our own coping strategies – little details that make things feel a bit easier. Mine are music, caffeine, stationary, fresh air, and clothes! This all sounds very Western and pitiful – but they definitely help! One day a week, for example, I have an early morning meeting, which tends to be a little depressing if I’m honest (! 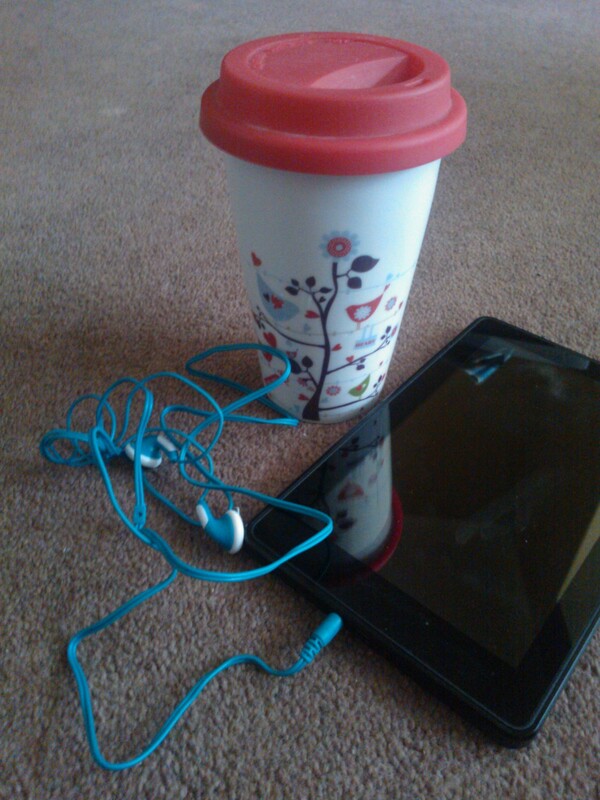 ), so each week I pour myself a coffee in my red and white travel mug, stick my headphones in and walk there. The combination of three of my favourite things seems to help me to get in gear and arrive with some semblance of being a civilised human being! There are so many other things we can do – making time to laugh or be with friends, planning mini treats, the escapism of a book or endorphin-releasing exercise. Everyone is different and will have different methods for getting through the harder times. Many of our little coping rituals are mundane – but so fascinating, because they help make us who we are and offer glimpses into beautiful, unique, resilient human souls. Of course, many of these things are relatively superficial – they do not make our problems go away – but they can help us to feel loved, looked after and respected (even if just by ourselves).